Web pages describing services that are about or related to cocktail or cocktail party in Hotel Montana in Krusevo. Our Hotel Montana is the ideal location for your business events. 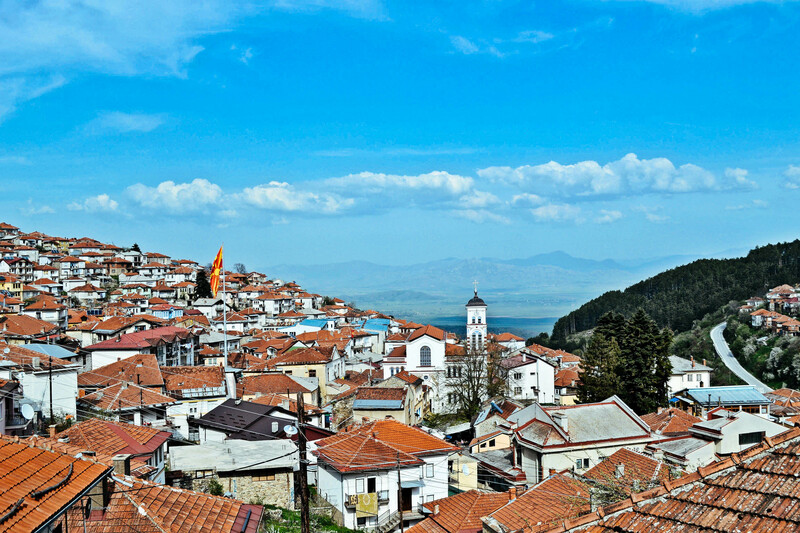 It is located on a quiet location, on top of the little town of Krusevo. There is a separate road leading to our hotel, separating it from the rest of the town. The hotel itself is huge. It offers multiple areas to choose where to host your business event. We have excellent service always there for your needs. Our hotel is also equipped with super fast Wi-Fi connection. Some locations are even covered by an AC Wi-Fi type. We understand the importance of your special moments. Many people have so far entrusted their celebrations moments to us. We did our best to maximized their experience.